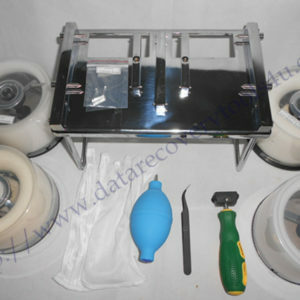 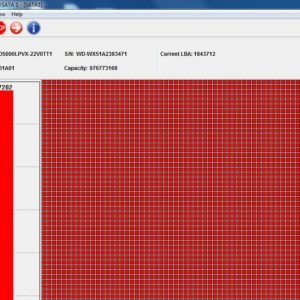 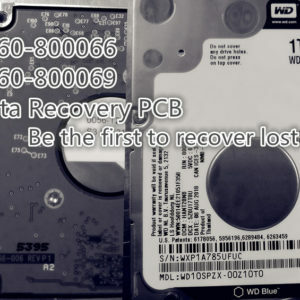 USB portable data recovery equipment is currently the major type of data recovery equipment Dolphin Data Lab is offering to its users and therefore, the USB cables including USB2.0 and USB3.0 cables are indispensable and the quality of the cables must be ensured. 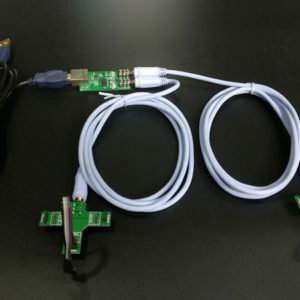 The Mini USB Cable Tester is one simple and small USB cable testing device which is able to testing both the USB2.0 and USB3.0 cables easily and fast. 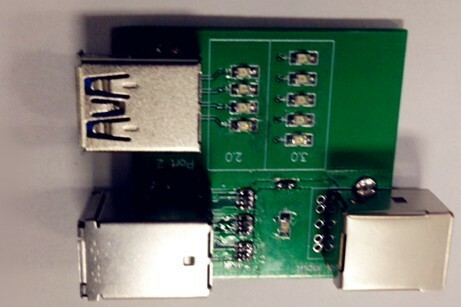 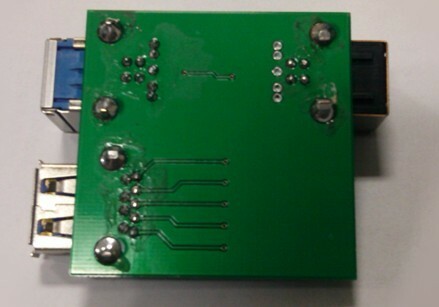 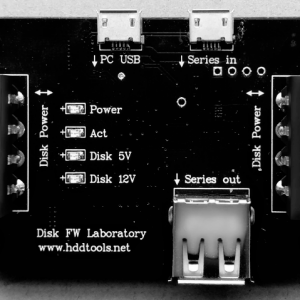 If users are interested in this USB cable tester, users can email to sales@dolphindatalab.com. 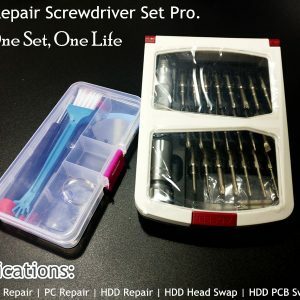 HDD Repair Screwdriver Set Pro.